If you have pets or children chances are your carpet has odors you no longer notice, but your guests do. Stained, dingy, or dirty carpet? Try having it cleaned before replacing it entirely. It is much cheaper and is typically dry within 24 hours after cleaning. If you are planning on selling your home consider having your carpets professionally cleaned to leave a lasting first impression on potential buyers. It is recommended to have your carpet professionally cleaned once or twice a year, this improves the life of the carpet and keeps your home looking and smelling great. Regular carpet maintence is the key to avoiding full carpet replacement. Sometimes the stains, burns and odors are too much for our Minneapolis Professional Carpet Cleaning experts to clean or repair, in which case we will recommend carpet replacement instead. This can be avoided by having your carpet cleaned at least once a year, although if you have pets or young children we recommend a professional cleaning twice a year. 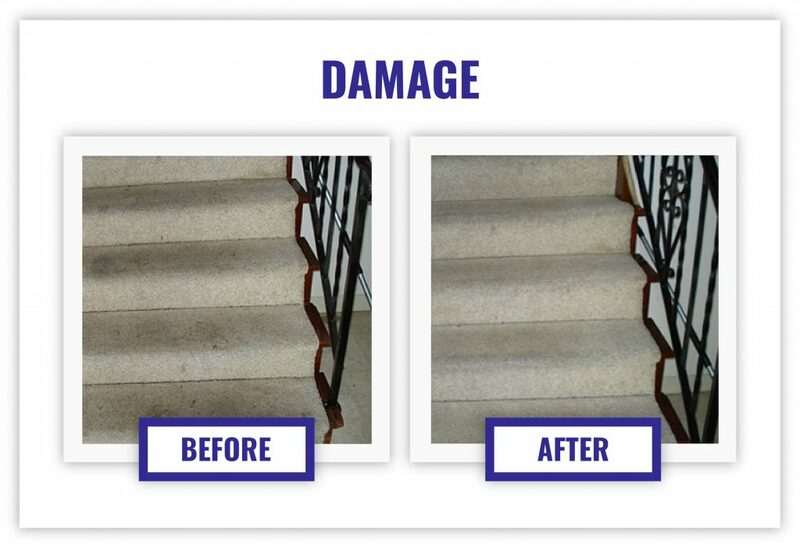 Aside from just carpet cleaning and replacement, we also offer the following services: upholstery restoration, upholstery and furniture cleaning, low PH rinse, bacteria sanitation, carpet protectant, and water damage clean-up. Give us a call today at 612-825-9797 to set up your appointment today.